Ever wonder what it looks like inside the walls of your house? The Construction Company is a kid-sized building which lets children practice their own building skills using fun tools. Kids can lay flooring, practice hammering, build with MagnaTiles, understand levers, pulleys, and inclined planes, and put up siding. We also have a custom built designer house so the kids can create their very own home with custom dolls and accessories. 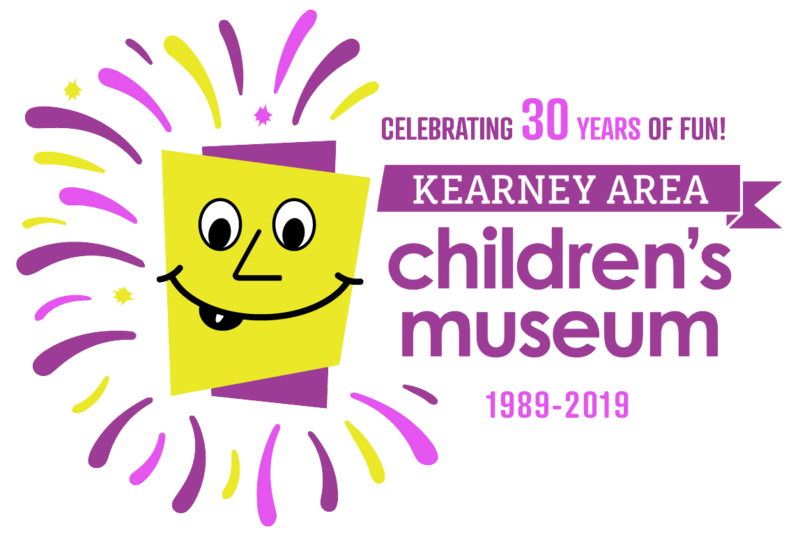 The Kearney Area Children’s Museum inspires play, exploration, and discovery through interactive experiences. Tuesday – 10 a.m. – 5 p.m.
Wednesday – 10 a.m. – 5 p.m.
Thursday – 10 a.m. – 8 p.m.
Friday – 10 a.m. – 5 p.m.
Saturday – 10 a.m. – 5 p.m.
Sunday – 1 p.m. – 5 p.m. Your shopping could change lives. Get Giving Assistant free to shop at Home Depot, Michaels, and 1000s others & automatically give to Kearney Area Childrens Museum.